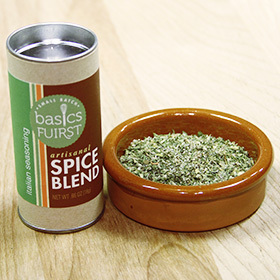 An artisanal line of all-natural, herbs and spices blended by hand in small batches to ensure freshness. Combined with meat, beans, veggies, anything. 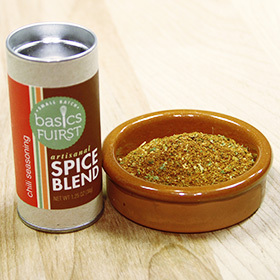 Basics Fuirst Spice Blends are all it takes to make a complete and absolutely delicious meal. Follow me. I’ll show the home cook, from novice to enthusiast, and from carnivore to vegetarian, how to put dinner on the table. Cooking should be fun not intimidating. After all, Cassoulet is just a fancy recipe for bean stew.